Pine House is located in a quiet residential area in Tokyo, close to subway station and within easy access to downtown and business area. Applicable to those who intend to stay more than 3 months. 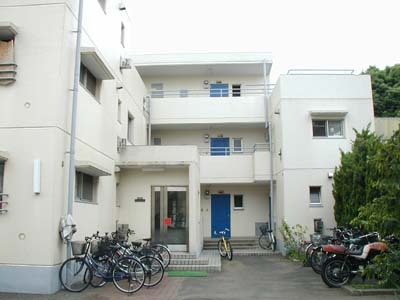 ※Utilities (Electricity,Gas and Water) are NOT included in monthly rent. Please email to Yokoyama who is the person in charge. Copyright (C) World Student Village Inc. All rights reserved.